← Cosimo is 99.9% finished! 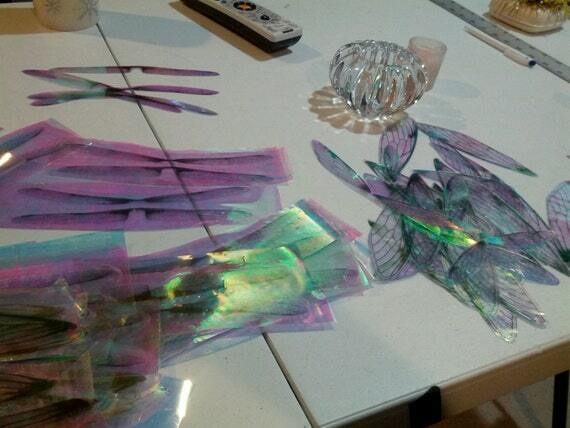 First task, making the clear faerie wings..Thanks Tiff for all the pointers. 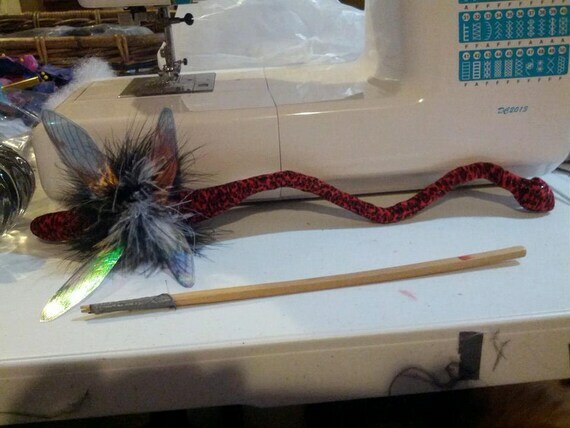 The dragon daggers will have cloth wings. I’ll be making a bunch of these little guys for the Faerie Fest in May, hopefully they will have been worth the lost sleep…and will be well loved. 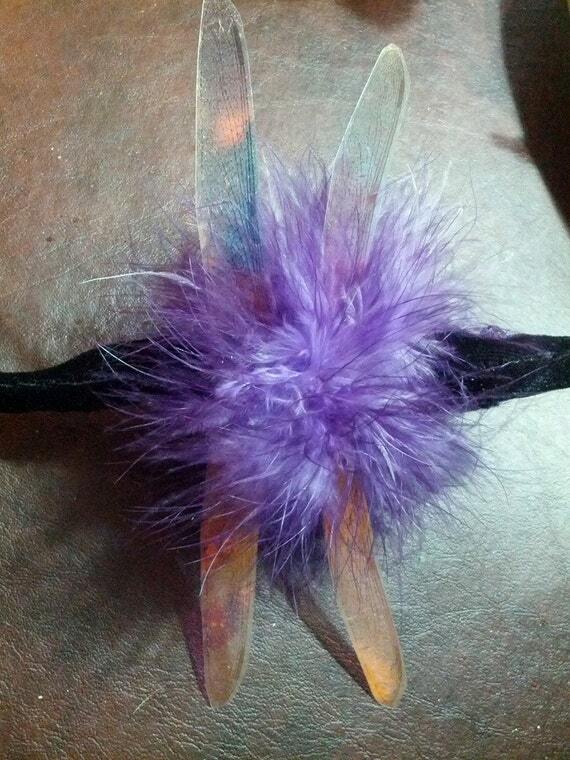 Wings sewn onto the clip on body, then some fluffy fun added.